Italian operatic composer whose works include La Bohème (1896) and Madame Butterfly (1904). "Puccini Giacomo." YourDictionary, n.d. Web. 19 April 2019. 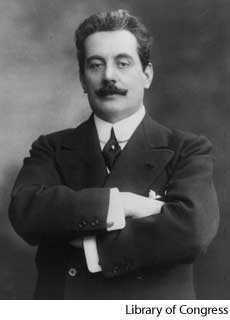 <https://www.yourdictionary.com/puccini-giacomo>.